Circu5 (pronounced "Circa-5") is the debut solo album from song-writer, vocalist and multi-instrumentalist Steve Tilling, and featuring some "name" musicians including Dave Gregory (XTC, Big Big Train), Phil Spalding (Mike Oldfield), Matt Backer (Julian Lennon), Alan van Kleef (Ariel X), Johnny Warman (Peter Gabriel) and Andy Neve (Steve Hackett). 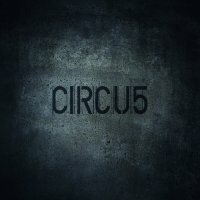 'Circu5' is a concept album that follows the life of a child who is brought up by a secret government organization and nurtured as a psychopath; the objective being to look for a cure to the condition, yet at the same time, taking some of the positive traits for specific use in other areas. Unfortunately, this backfires when the protagonist, as a dysfunctional adult, finds out what's been going on and all hell is let loose. The album is accompanied by a twenty-eight page booklet detailing the concept and it's recommended you sit back and read it whilst listening to the album. This is not a simple album to digest in a few cursory spins, it's a composition of depth and works best when listened to in full, from start to finish, while cranked up loud and with no interruptions. It's a release that needs time before its dark yet melodic songs begin to register, but once they have, you will be hooked. Looking at the artwork you might expect a Modern Metal album, but this is wonderful Prog with a nod to old-school bands like King Crimson, Rush, Yes and more recent acts like Lonely Robot, Perfect Beings, Riverside and Cosmograf. With top-quality production and superb musicianship, this album reeks of class and should be heard, but if you want a quick fix release with sing-along songs, then this isn't what you need. It's definitely a bit of challenge, but it's worth it. 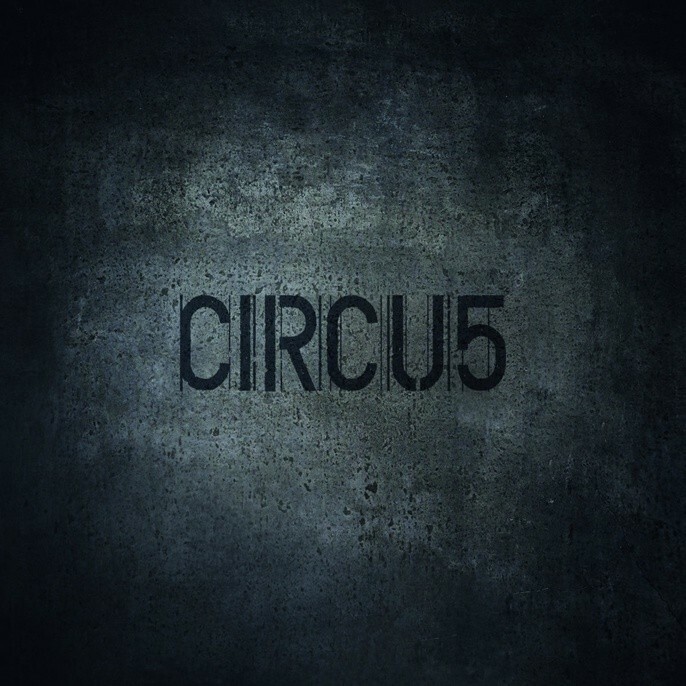 Let's hope 'Circu5' is given a chance and receives the recognition it truly deserves.